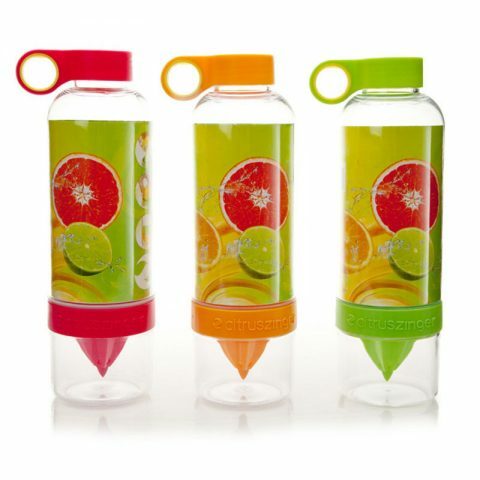 PBM plastic products prange including plastic water bottles, plastic bottle caps, plastic spray bottles, hdpe bottles, shampoo bottles, cosmetic bottles, juice bottles, sports bottles, pill bottles and others, wide range of end-uses. 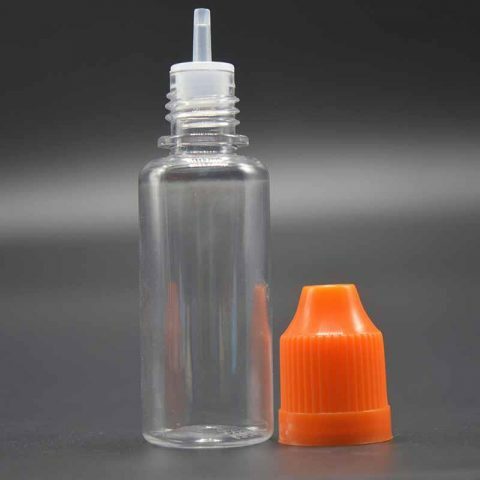 PBM bottles original materials use for manufacturing are completely pure and new brand, environmentally friendly and perfectly fit for cosmetic packaging, medical, food packaging as well. 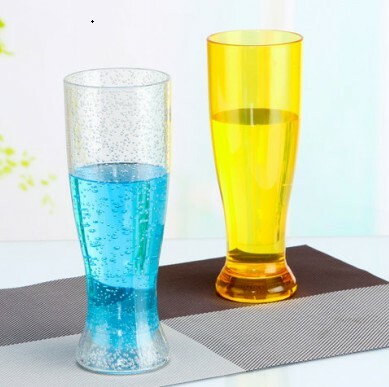 PBM Materials: PP, PE, PET, HDPE, PVC, ABS etc. 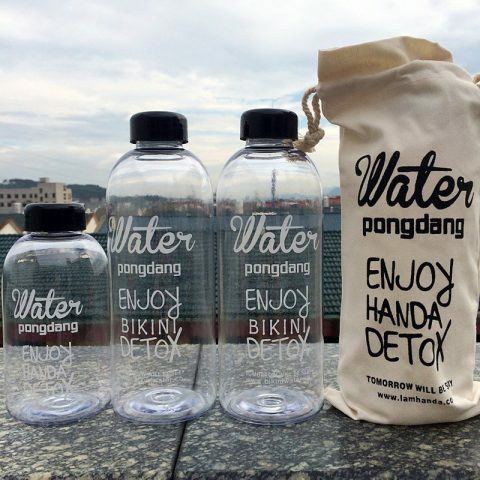 PBM group can do any panton colours as custom needed, and provide silk printing, hot stamping, offset printing, paper labels printing, plastic stickers or as custom. 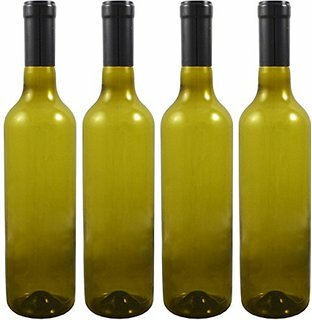 Also we do custom bottles, please kindly send your design drawing, order quantity and other requirements to us, custom order can print your own logo and letters, will be more competitivein the markets, and we can help you to make any certifications and test reports if you needed. We hope to cooperate with more customers for mutual development and benefits. Welcome potential buyers to contact us, if you are interest in our products or our services, please feel free to contact us, you will get the best reliable products in reasonable prices. 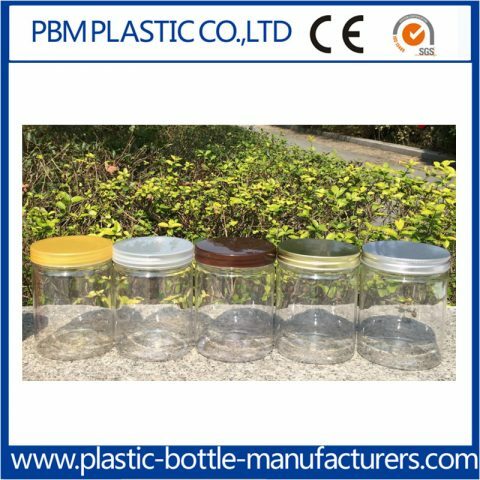 PBM want to be your best plastic bottle manufacturers. We also look forward to having more partners!